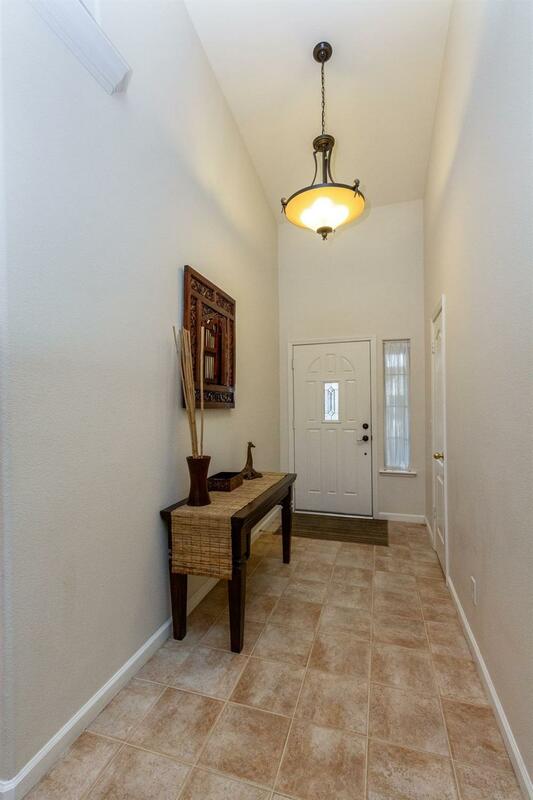 Enjoy the Virtual Tour by clicking on the link. Great New Price! 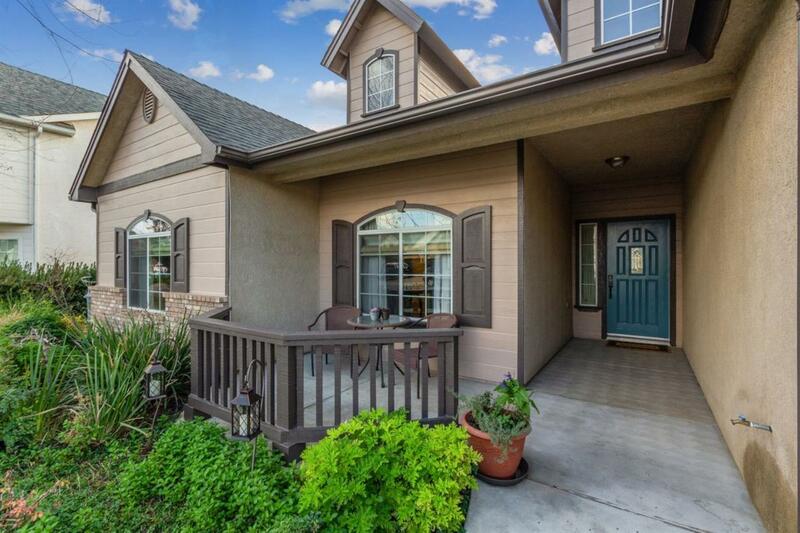 Beautifully, well-maintained home in the very desirable Clovis School District. 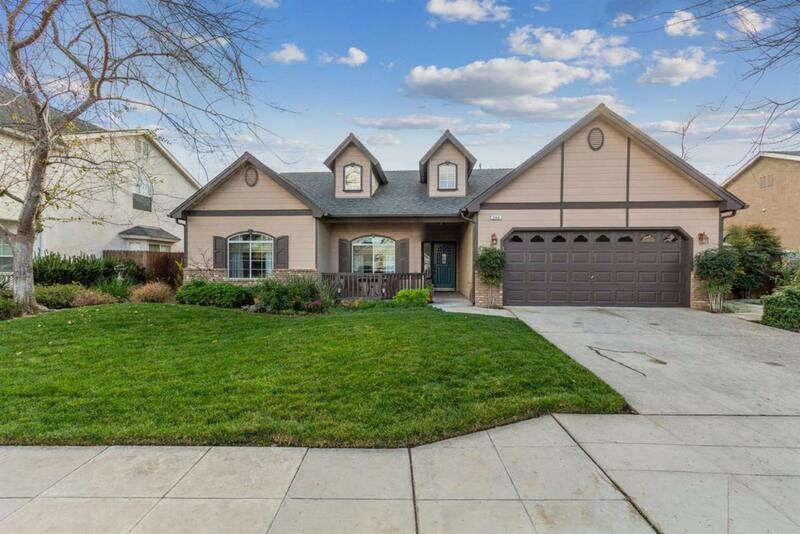 This home is captivating with its open floor-plan, double-sided fireplace, and vaulted ceilings. 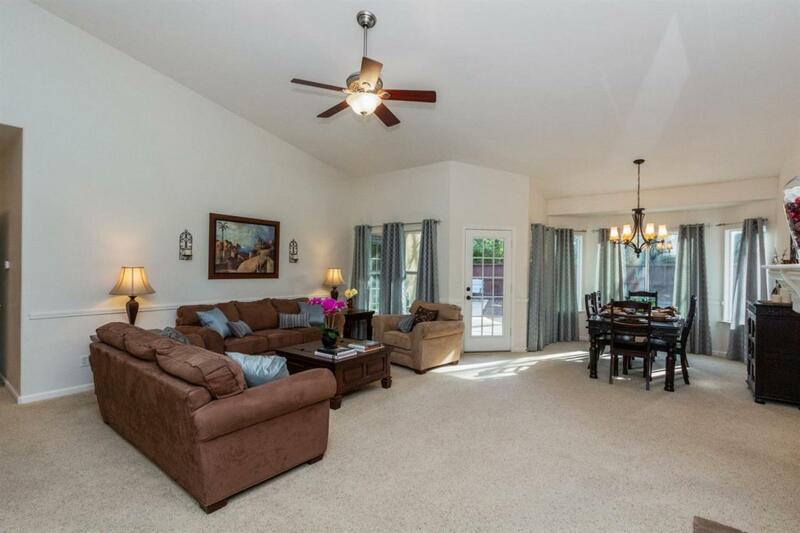 Enjoy entertaining in the formal and informal living and dining areas, as well as, at the handy breakfast bar. The lovely gourmet kitchen includes upgraded cabinets, stainless steel appliances with a gas cook-top, new dishwasher, and walk-in pantry. The grand master suite awaits you! The suite, originally designed as two bedrooms has been converted into one large room that has two walk in closets. This extra living space is desirable for a convenient office, library, nursery area or any lifestyle needs or could be converted back to that 4th bedroom. (Tax records show 4 bedrooms.) Relax in the lusciously landscaped backyard with beautiful trees. This wonderful home is a must see and priced to sell. You will not be disappointed.